Providing you the best range of pipeline hydro testing, lng storage tank, vacuum insulated tank, vertical cryogenic storage tank, vacuum insulated cryogenic tanks and cryogenic pallet tanks with effective & timely delivery. We provide Pipeline Hydro Testing service to the clients, that are used for the safety of the pipeline. 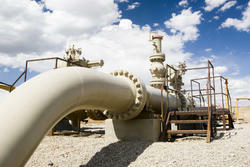 It is a program organised to determine the integrity of the pipeline immediately. 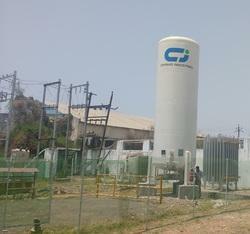 Capacity 3000 Liters to 250000 Liters. 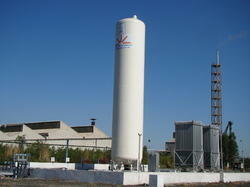 We provide Cryogenic LNG Storage Tank in Customised Specifications. 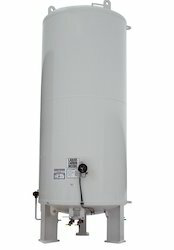 We offer a wide range of Vacuum Insulated Tank. We offer a wide range of Vertical Cryogenic Storage tank Thermosiphon and Normal for cylinder filling station and normal storage of LIN, LOX, LAR & LCo2. Our company is engaged in manufacturing and exporting a wide range of vacuum Insulated Cryogenic Tanks. 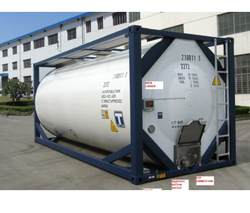 Designed using the latest technology, these tanks are suitable to store and transport liquid oxygen, liquid argon, liquid nitrogen and others. Well checked as per international standards, these vacuum insulated cryogenic tanks ensure safety, reliability and convenience in operation. 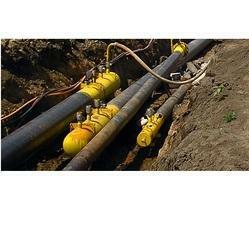 We provide the Pipeline Services to the clients. We offer a range of solutions installation, commissioning, inspection and maintenance of the pipelines. We have a team of professionals who work to enhance the reliability and safety of the pipelines.